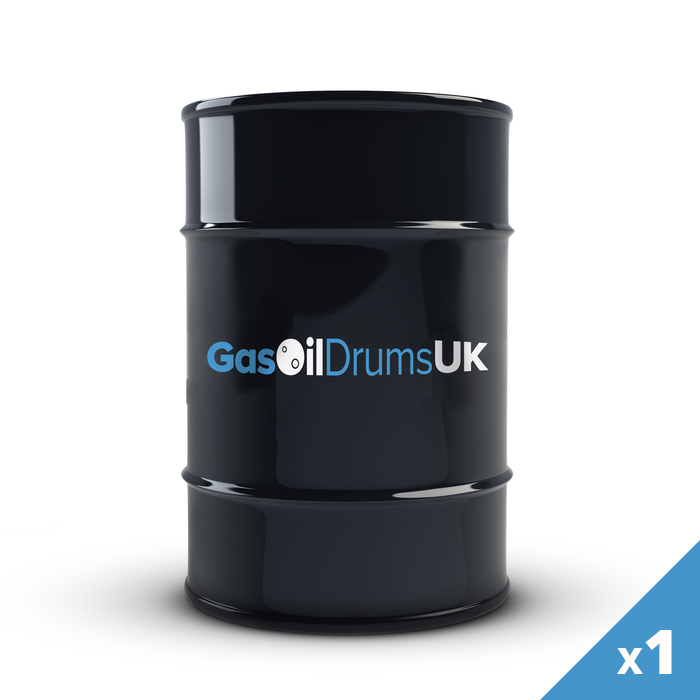 View basket “(Red Diesel) 200 Litre Gas Oil Drum x 3 – (£0.86 per litre)” has been added to your basket. 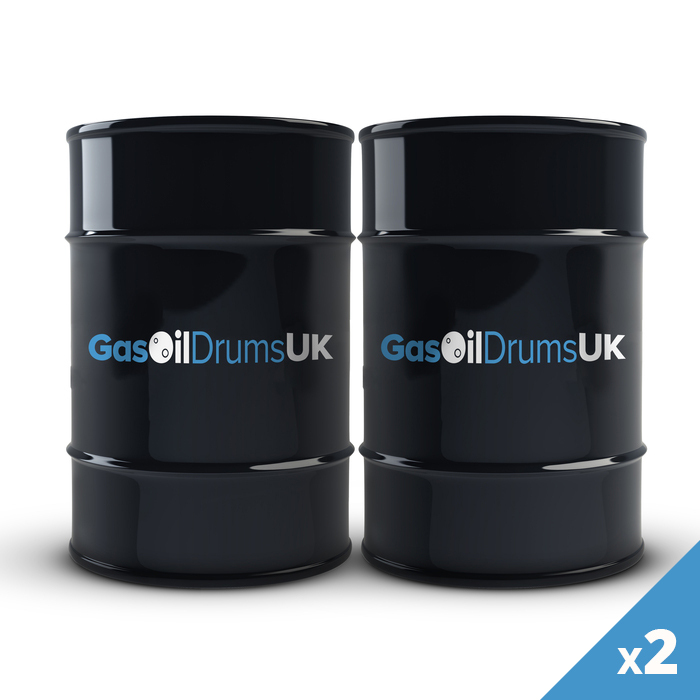 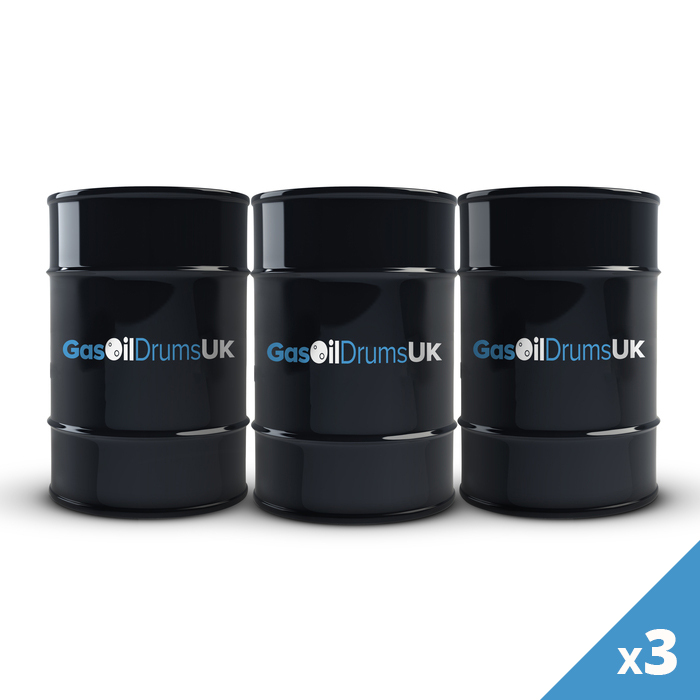 Our gas oil barrels contain 200L of gas oil (red diesel), which all conform to the latest British BS 2869:2010. 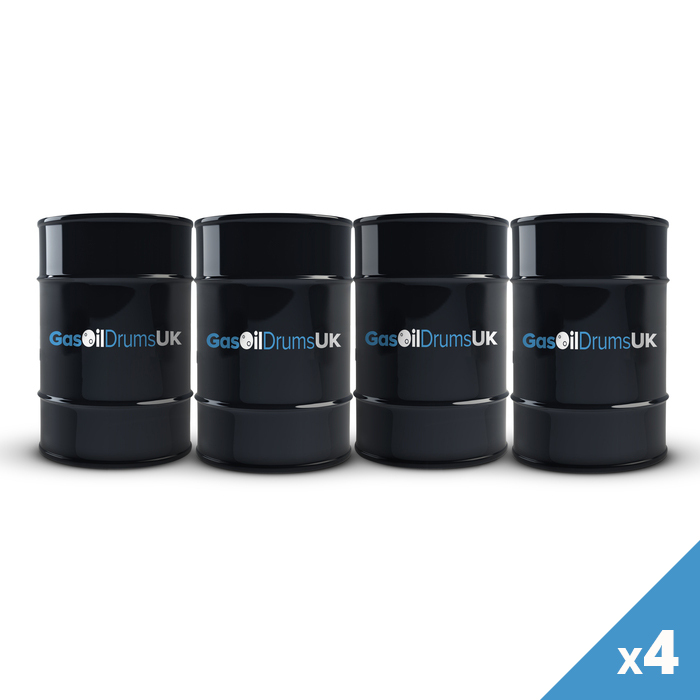 The sulphur content is 10ppm or less, and can contain up to 7% by volume of biodiesel (made from processing vegetable oils, animal fats and waste cooking oils).